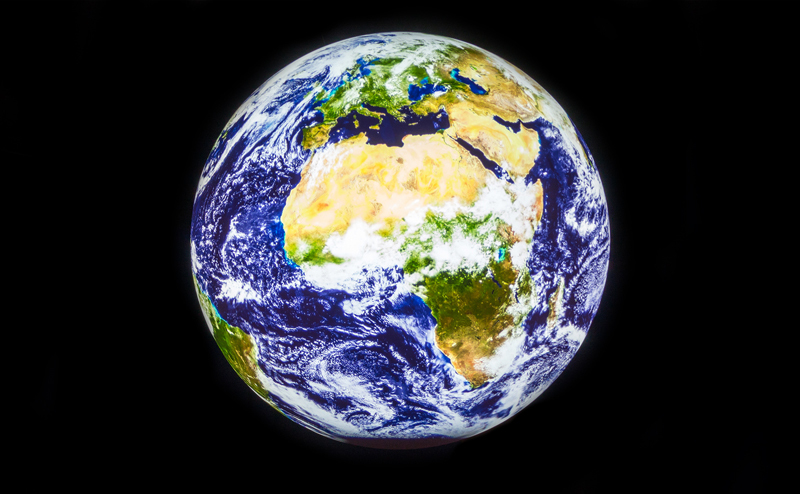 See our home planet as you’ve never seen it before: projected and animated on a giant, suspended globe, Science on a Sphere® from the National Oceanic and Atmospheric Administration. Watch dramatic weather unleash furious historic storms, see special spherical movies about space, tsunamis, and waterfalls, and meet the scientists who study our climate. A full day of interactive weather entertainment and learning, including the spherical films, “Tsunamis” and Water Falls.” Plus interactive presentations about extreme weather, forecasting and a “Best of Science on a Sphere®” seeing the earth at night, Hurricane Sandy, and more. 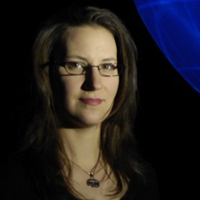 3pm: Science on a Sphere film maker Victoria Weeks premieres her new film Pale Blue Dot, and discusses the art of communicating science through film. 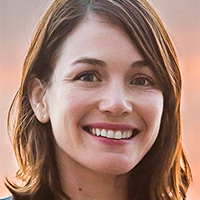 Victoria Weeks is a filmmaker and the founder of Verglas Media, a production company focused on inspiring audiences through the partnership of art and science. Spending over a decade as a science media producer for NASA, Weeks specialized in spherical filmmaking and was the editor of Footprints, the original film for Science On a Sphere (SOS). NASA’s premier exoplanet finding missions: Kepler and K2. 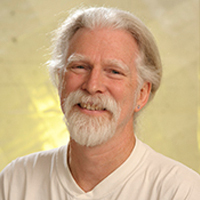 Howell has written over 800 scientific publications, numerous popular and technical articles, and has authored and edited eight books on astronomy and astronomical instrumentation. 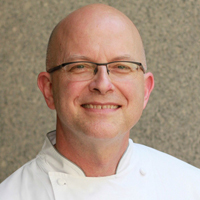 William Yosses previously worked as White House executive pastry chef, where he was closely involved with Mrs. Obama’s “Let’s Move” initiative with the goal of reducing childhood health problems related to diet. Other executive pastry chef experience include The Dressing Room in Westport Connecticut, Josephs Citarella in New York City, Bouley Bakery, and Bouley Restaurant.